MoviesEnglishSubbed – New Boruto episodes! Naruto Next Generations! 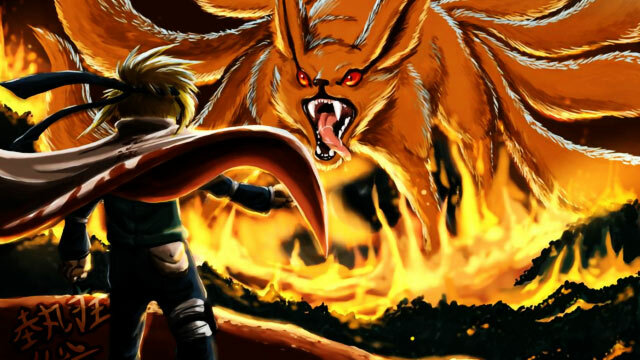 Watch Naruto Subbed Movies online for free. Naruto Movies is an epic continuation of original Naruto series and Naruto Shippuden series.